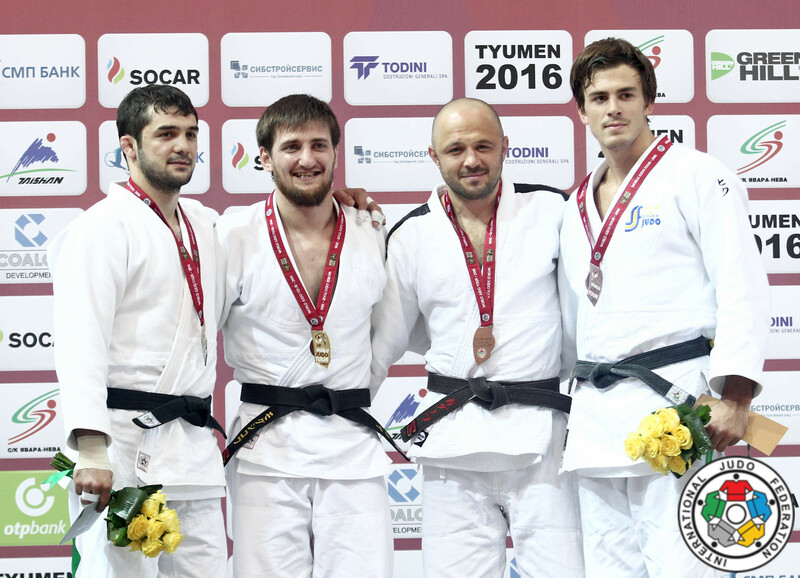 Alim Gadanov is former #1 of the world U66kg. European Champion 2012 in Chelyabinsk. 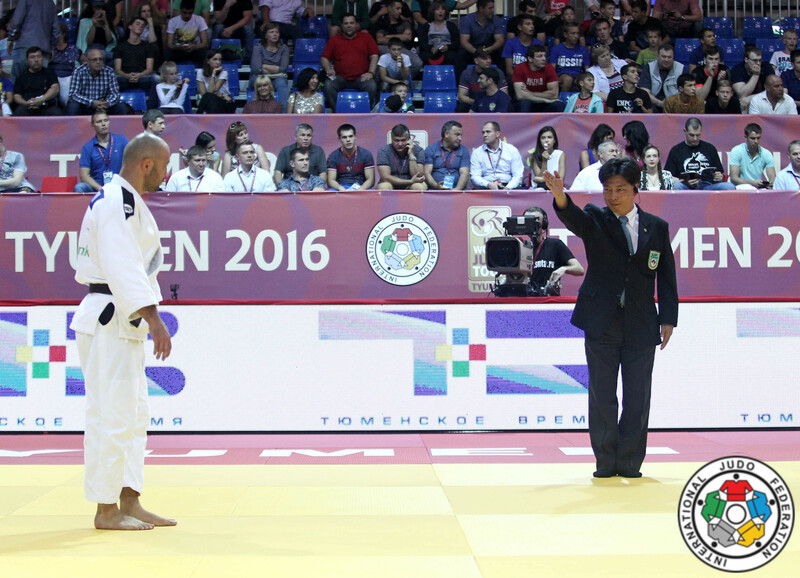 In total he won four European Championships medals and gold with his team Yewara Newa and the Russian team. 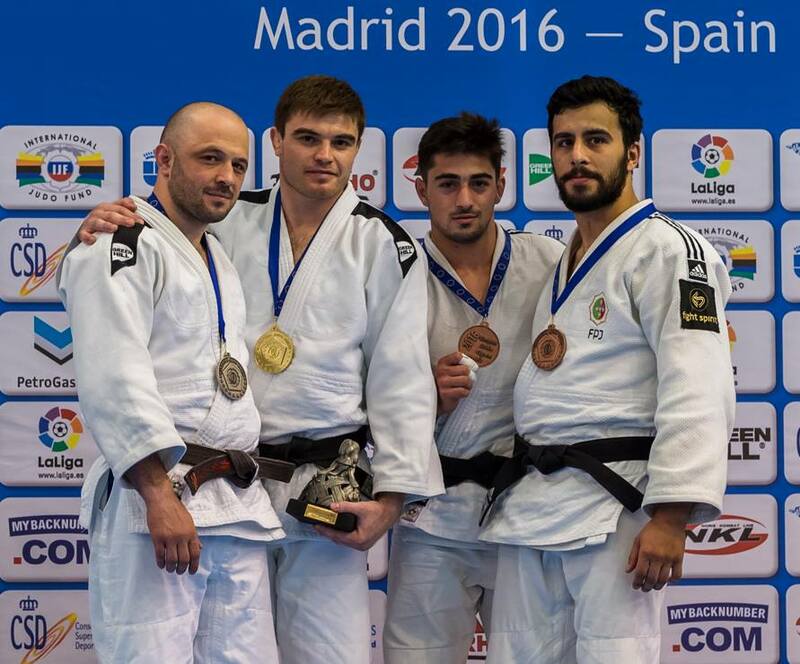 He came back U73kg and won silver at the European Open in Madrid in 2016. 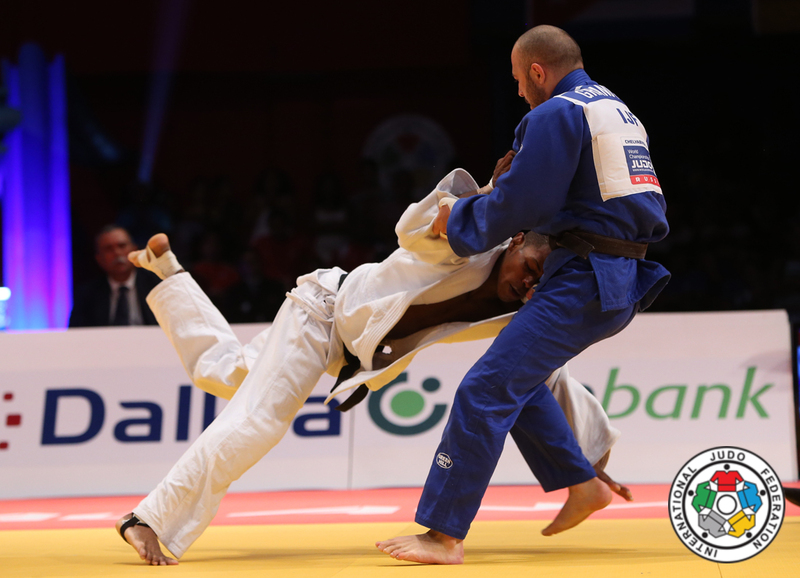 5th at 2008 Beijing Olympic Games Alim Gadanov (RUS) was number 1 of the IJF World Ranking for seniors U66kg in 2010 and 2012.